OMS Alum Are Ripping It Up! Okemo and OMS alum are ripping it up in USCSA collegiate ski racing! The goal of many OMS students is to be able to compete at the collegiate level and it is great to see that many of you have achieved this dream! So great to see so many of you still at it! 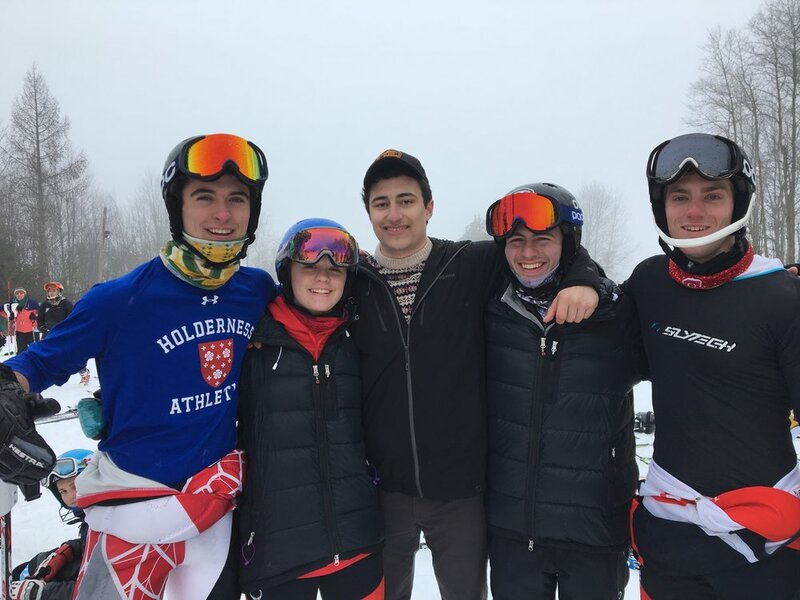 Pictured are: Morgan Dawkins (William and Hobart Smith), Elise Michaels (Cornell), Ryan Skinner (Cornell), Simon Ludl (SUNY Binghamton), and Sean Giannotto (Cornell) at a MidEast Division race at Greek Peak this past weekend.